If you go to a restaurant, you will more than likely tip your waiter or waitress for good service. You'll tip a bartender, a cab driver, maybe even a delivery person. Have you ever thought, though, of tipping your tattoo artist or piercer? Do they expect a tip? If you do tip, what should it be or how much? Gratuity for a tattoo or piercing can't really be determined by the percentage rating most use for tipping a restaurant server. Even ten percent of a $200.00 tattoo would be a very substantial amount just to give as a tip. A tip, instead of a percentage, should be based on 1) how much you can afford and 2) how much you feel it is worth. A $5.00 tip would certainly be accepted more graciously than nothing at all. It should be noted, though, that it is not necessary, expected or required for you to tip at all. 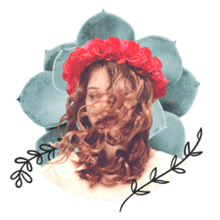 Professionals in this field realize that most people have been saving for quite some time just to get a tattoo or piercing and might not have anything left afterward. What means more to them than a cash tip? Appreciation! When you look at the finished product, thank the artist. Tell them it looks great. Let them know you are happy with the work they did. (Only if this is true, of course.) 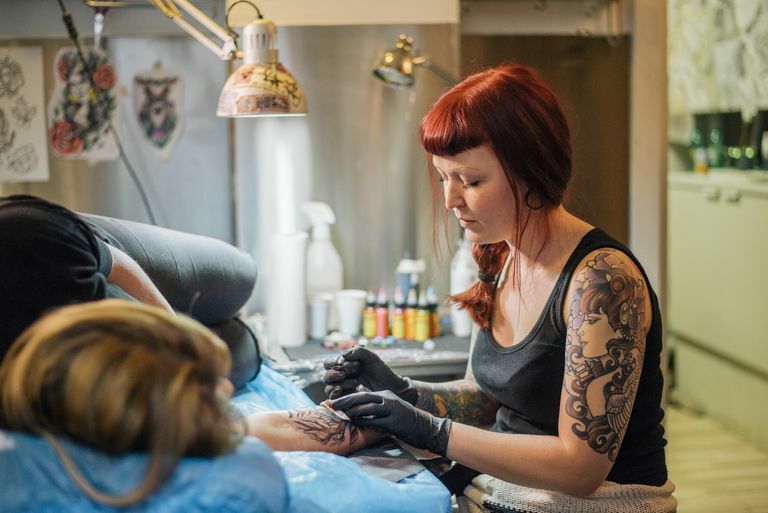 Tattoo and piercing artists put their heart and soul into what they do, and it can be very disappointing to them when a customer looks at it and says, "Eh. It's Okay". If you're really happy with a job well done, let them know it. Sometimes, a tip doesn't even have to be monetary. If you know your artist well, you can even give them some kind of gift you think they would enjoy. Again, it all comes down to showing appreciation for the work you received. Artists have been given a wide variety of "tips" from t-shirts to sculpture. If you have a specialty in some field yourself, such as car repair, you can even offer a discount or free service of some kind. Use your imagination; a tip doesn't have to cost you anything at all. If you're really happy with the service you have received, referring your friends to your artist and giving them repeat business can be the best tip of all. Some customers will display the studio's bumper stickers on their cars or hand out their business cards. To sum it all up, you don't have to tip but it is greatly appreciated. You don't have to give a monetary gratuity—a handshake, a "thank you" and your referrals can be worth much more than money. If you want to give cash and you can afford it, your artist certainly won't turn it away. Any way you show your artist you really appreciate the work they did will be a great tip.